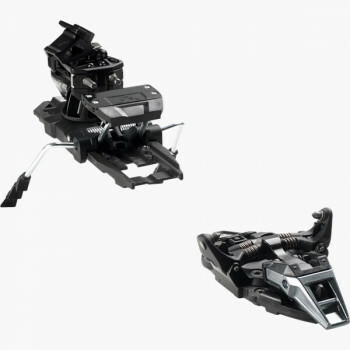 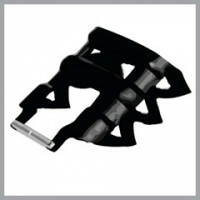 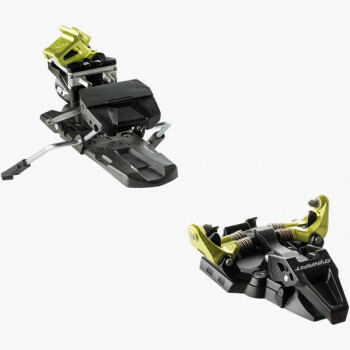 The ST Radical Turn Ski Touring Binding is a lightweight, durable, frameless binding that was conceived especially for ski touring novices. 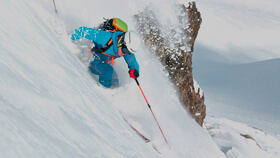 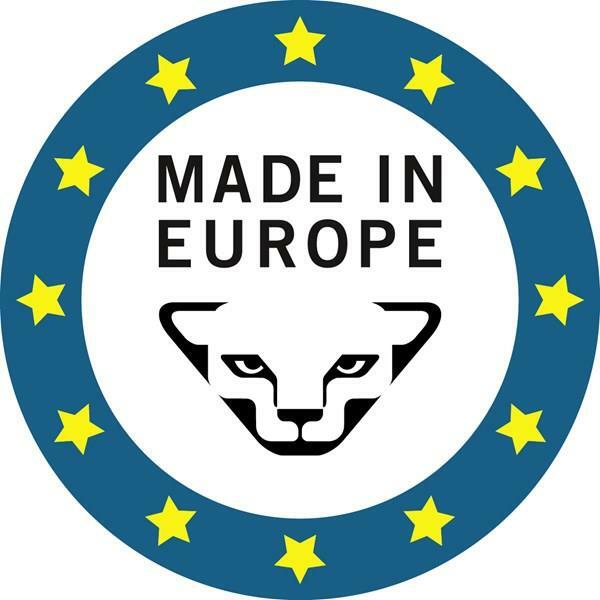 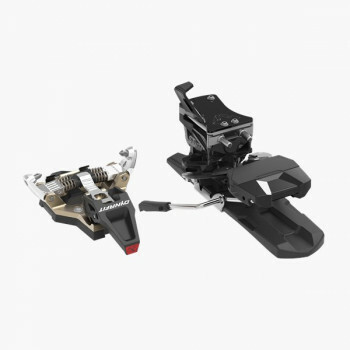 The outstanding and cost-effective value as well as the length adjustment of 12.5mm are key selling points in selecting this classic ski touring binding. 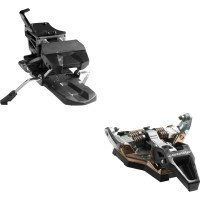 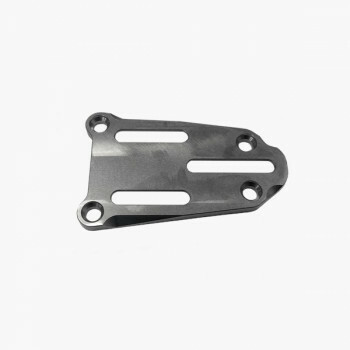 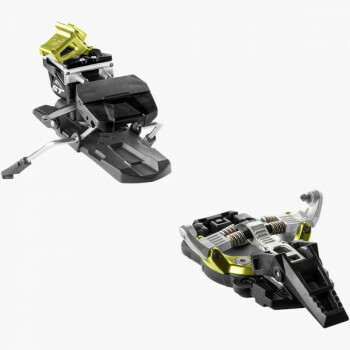 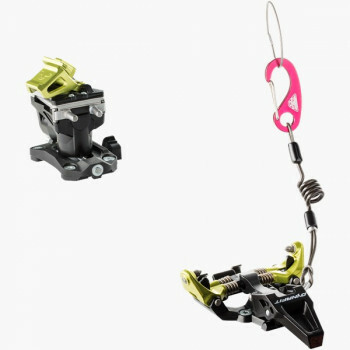 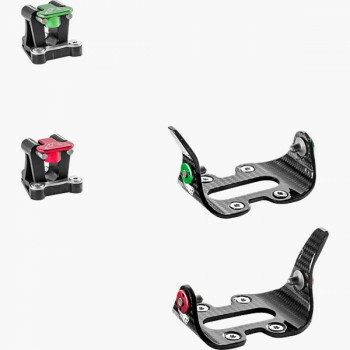 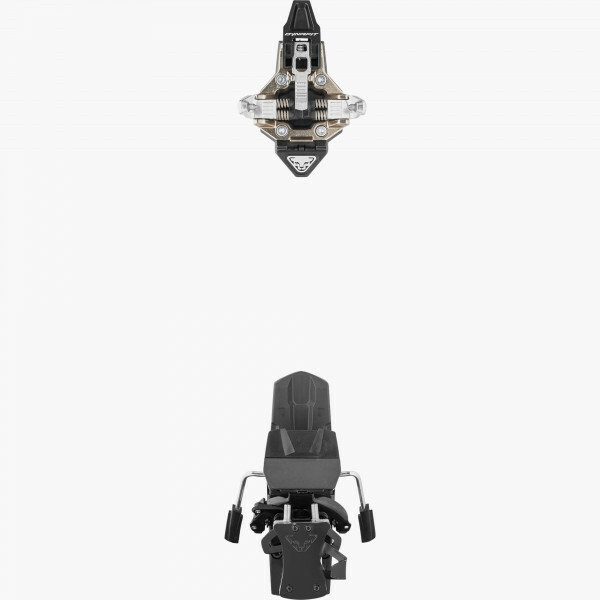 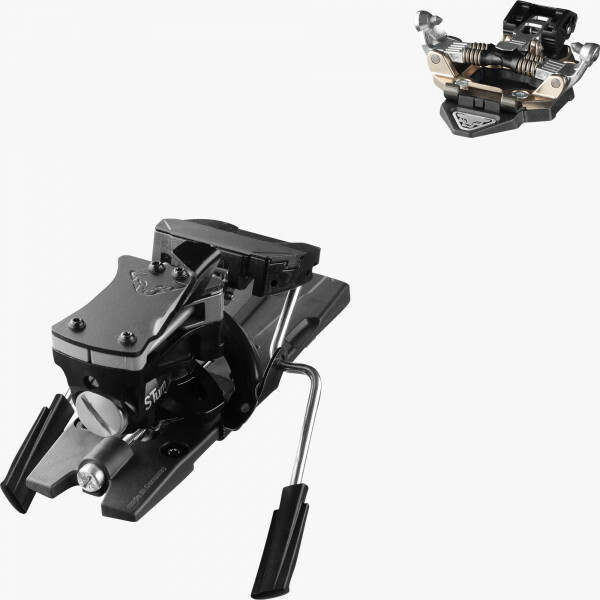 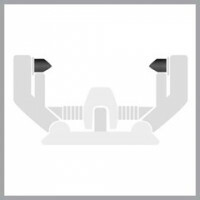 In addition, the pivoting heel lifter, integrated ski stoppers, as well as the adjustability of the release values of 4-10 ensure simple handling and a versatile range of use.